Who we are, what we believe, what we do. Get the story of Raya Airways. We have a diverse and talented executive management team focused on executing Raya Airways’ strategy to engage customers and maximize shareholder returns. Raya Airways fleet is a robust mix of our organic and leased aircraft. 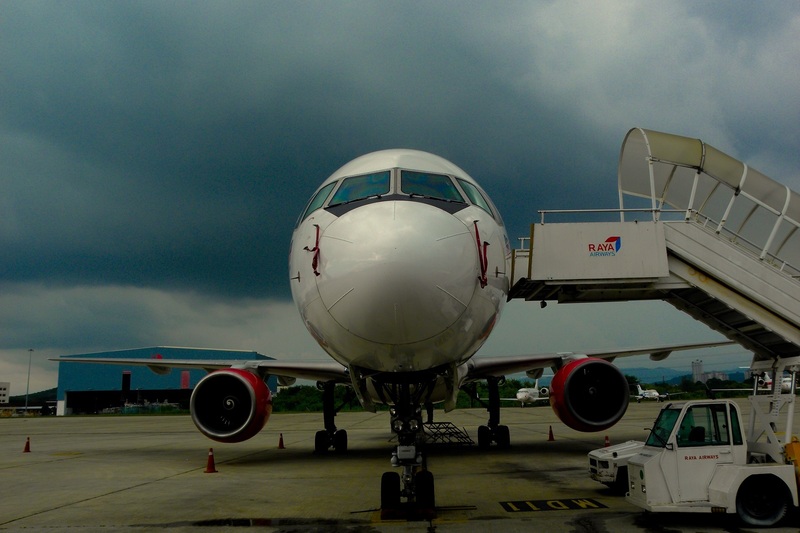 Our organic fleet consists of Boeing 767-200F, 757-200F & 737-400 for cargo operations. This is a short list of our most frequently asked questions. For more information about Raya Airways, or if you need support, please Contact Us. Learn the terms and conditions for all of our products and services. 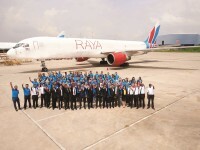 Raya Airways Sdn Bhd has more than 22 years' experience in cargo business. Raya Airways offers scheduled and express delivery, aircraft charters, ground handling, warehousing, trucking connections and engineering services to its prestige line of clientele. © Copyrights 2015 Raya Airways Sdn Bhd. All rights reserved.